How did Jackie Kennedy feel in the wake of her husband's assassination in Dallas on November 22, 1963? That is the question explored in Jackie, a picture which paints a perceptive portrait of Camelot's First Lady by speculating about her mental state during the days immediately following the assassination of JFK (Caspar Phillipson). In that regard, this behind-the-scenes biopic is rather reminiscent of The Queen (2006) which presumed to provide a fly-on-the-wall's perspective of the goings-on inside Buckingham Palace after the untimely death of Princess Diana. 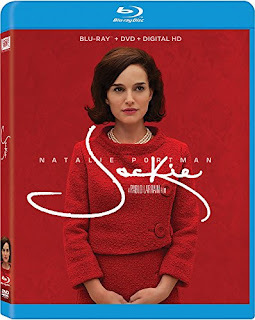 Directed by Pablo Larrain (Neruda), Jackie stars Academy Award-winner Natalie Portman (for Black Swan) in the title role. Portman is likely to garner another Oscar nomination for her very convincing impersonation of the readily-recognizable legend. For, she manages to replicate certain expected staples of the Jackie Kennedy iconography, such as the whispery voice and the pillbox hat, while simultaneously plumbing the depths of her complicated soul. Consequently, we get a sense of the familiar public figure's internal angst in a variety of situations, such as when she had to break the news of their father's death to Caroline (Sunnie Pelant) and John-John (Aiden and Brody Weinberg). Or when she was being given the bum's rush out of the White House by incoming Lady Bird Johnson (Beth Grant), who was already thinking about replacing the drapes before JFK had been buried. Fortunately, Jackie did have a shoulder to cry on in her hour of need. No, it was not brother-in-law Bobby (Peter Sarsgaard) who thought of her as a "silly, little debutante," but the Catholic priest (John Hurt) who served as her confidant and confessor. He helped Jackie summon up the strength and courage to accompany her husband's casket, by foot, in the funeral procession down Pennsylvania Avenue, despite fears of a copycat assassin. Her faith faltering, Jackie freely admitted that, "I think God is cruel." 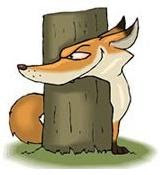 She even wondered aloud whether she might have been better off marrying "an ordinary, lazy, ugly man." And while Jackie desperately grasps at straws to make sense of her unspeakable nightmare, the most comforting words her supportive cleric can find are "There are no answers in man's search for meaning." A bittersweet docudrama effectively echoing the lyrics from the classic show tune Jackie identified as JFK's favorite, a week after his passing: "Don't let it be forgot, that once there was a spot, for one brief shining moment that was known as Camelot." 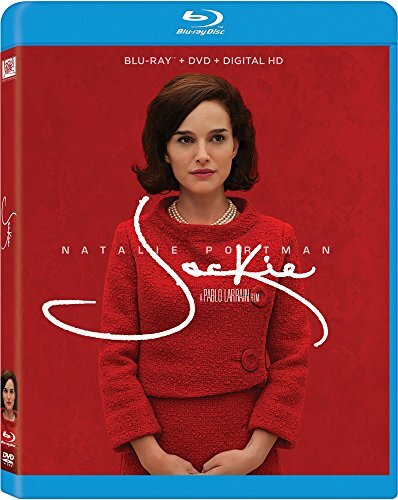 Blu-ray/DVD Combo Pack Extras: From Jackie to Camelot; Audio Commentary by Natalie Portman and director Pablo Larrain; and a stills gallery.